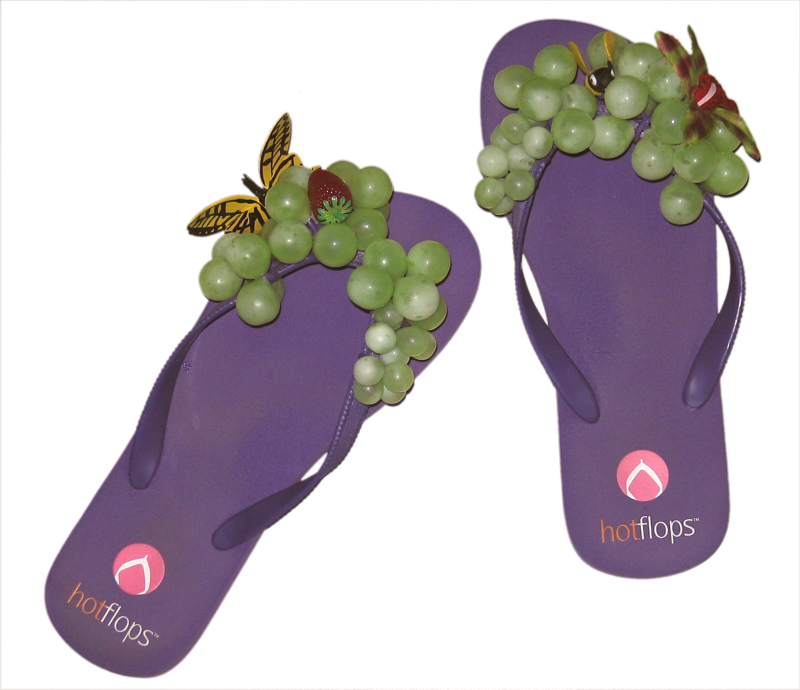 They are Hotflops and apparently you can order them online. Beware: you may find yourself discussing your footwear with total strangers more than ordinary. I'm home. The rain started as soon as the train hit the Willamette Valley near Eugene. I was out of sorts by the time we got in, because, when all's said and done, 29 hours is a long time to ride a train. I'd go again, though. As a mode of transportation, I think this train idea has a real future. Hee! Feet and food--always an appetizing conceptual combination.